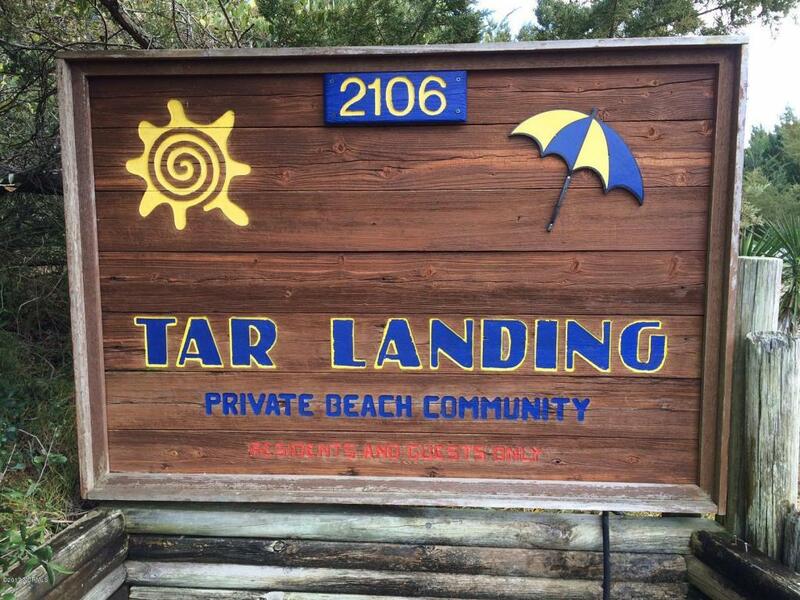 Tar Landing is a peaceful,quiet,beautiful oceanfront condominium neighborhood which is located next to Ft. Macon State Park in Atlantic Beach. 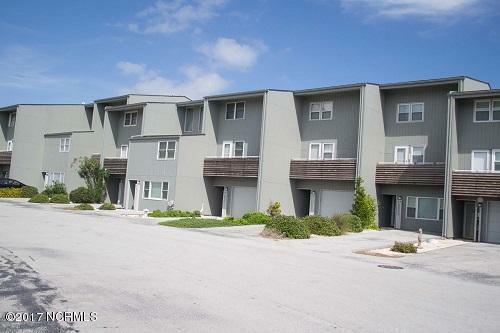 This unit is on three levels with three bedrooms and three baths. There is also another sleeping/sitting area on the first floor level with a full bath. Owner uses this as the 4th bedroom. The living room is on the second level along with the kitchen and dining area and one bedroom. The master bedroom and bath are located on the third level. The 2 sofas in the living room, the carpet throughout, and the outdoor furniture are all new. The decks have been expanded. 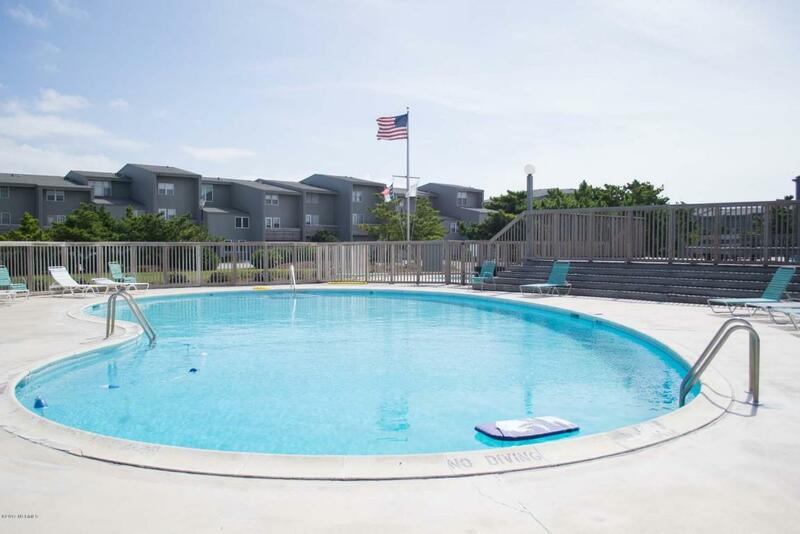 Amenities include a pool, pool house and convenient access to the ocean. 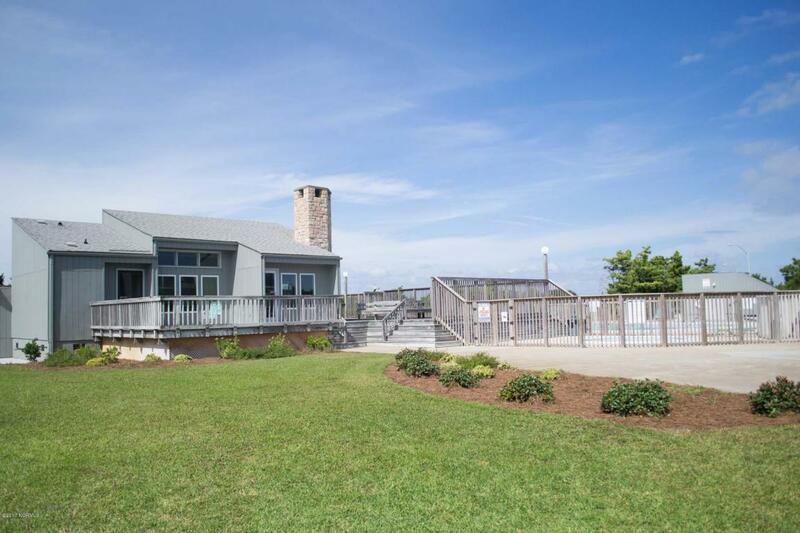 The unit backs up to Ft. Macon State Park land which gives a beautiful wooded, private view. Hoa Company Grady Fulcher Mgt. Listing provided courtesy of Rosemary Hayes Green of Cannon & Gruber, Realtors.